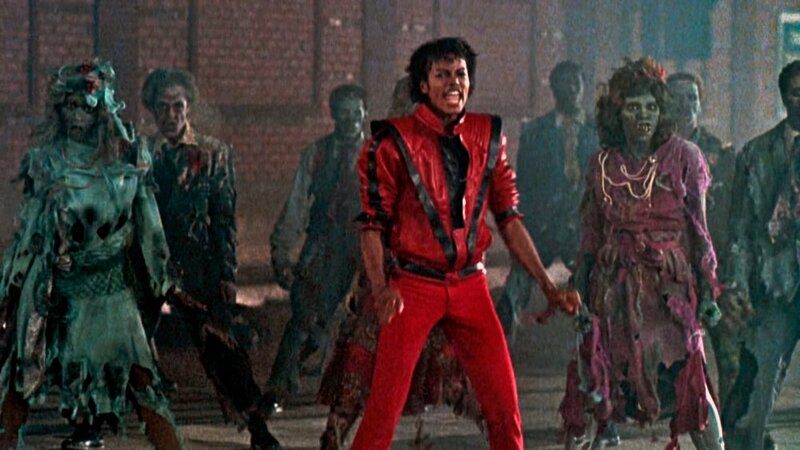 Michael Jackson’s Thriller directed by John Landis has been remastered and will be released in IMAX® 3D for the first time ever. The music video, which in essence is a short 14 minute film, made its debut in 1983 and was an instant classic and remains to be an iconic music video that has never been forgotten. The remastered version premiered at last year’s 74th Venice Film Festival, and will now make its first-ever IMAX debut this month. The screening will run for one week only in the US, beginning September 21, 2018 ahead of the screening of Amblin’s The House with a Clock in Its Walls, directed by Eli Roth. In Dubai, it will be shown at VOX Cinemas’ and NOVO Cinemas’ IMAX theatres from September 27, that’s when The House with a Clock in Its Walls will be released here. Please check the local listings in your city to see if Thriller will be shown at your IMAX theatres too.